Oak Designs offer a wide range of quality oak buildings. We take great pride in the buildings we produce and the service we offer to our customers. With over 30 years of experience in the oak frame industry Stephen Elliott has worked hard to create a range of Garage and Outdoor Living buildings that are not only practical and functional but that are aesthetically complimentary to their surroundings as well as being eco friendly. Our Acorn range of garages has over 480 design variations and if you can't find a building to suit your needs then we offer a bespoke design service. We have developed a bespoke in-house quoting system that allows us to provide you with a quote for buildings in our Acorn Range very efficiently, so you can get your project moving quickly. Steve Elliot Managing Director MCIOB and founder of The Oak Designs Co.
Steve Elliott Managing Director MCIOB and founder of The Oak Designs Co., trained at the London Southbank University and has been involved in the construction industry for more than 30 years having started his training at Taylor Woodrow. Steve comes from a long line of Architects and builders; his grandfather Sydney Elliott, ran his own Architectural practice Elliott Cox & Partners in London and was a job Architect on the famous Art Deco style Hoover building built in 1930 on the Western Avenue, London. 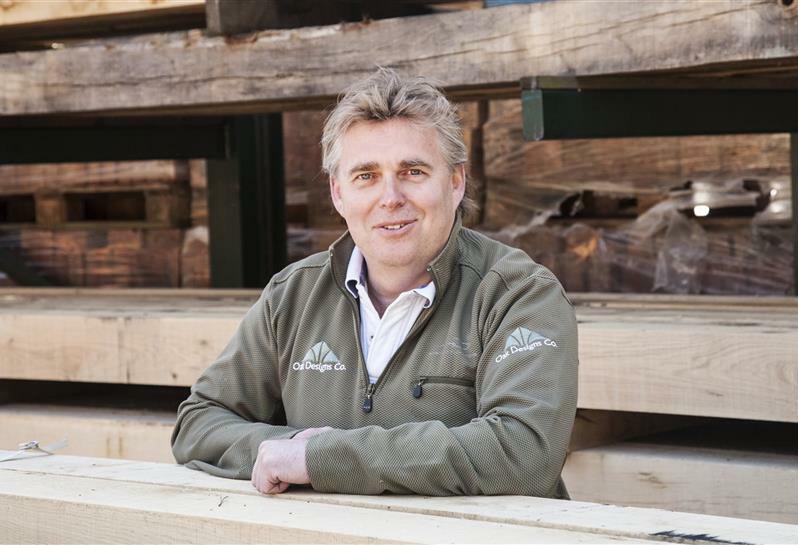 Steve has been in the construction industry for over 30 years and during this time has worked for various oak framing companies and developed a love of oak. Recognising the importance of design and of listening to each client's ideas to help them achieve their dreams, Steve established The Oak Designs Company; producing traditional and contemporary buildings to the highest specification at affordable prices. 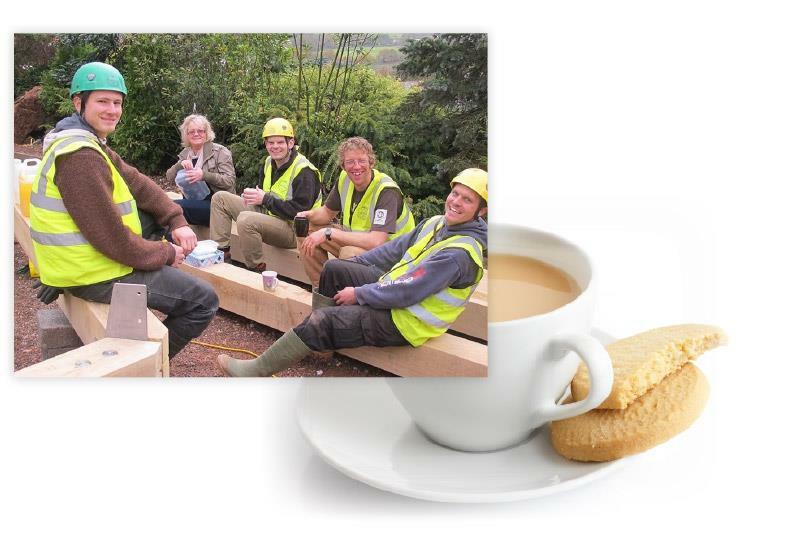 The Oak Designs Co. employs a team of highly skilled designers and craftsmen with the aim of providing the best designs, quality and personal service in the field of oak framing both in the UK and on the Continent. Includes: Span 3.8m, Width 5.65m, Aisle 1.5m, Overall Depth 5.3m, Overall Width 5.65m. 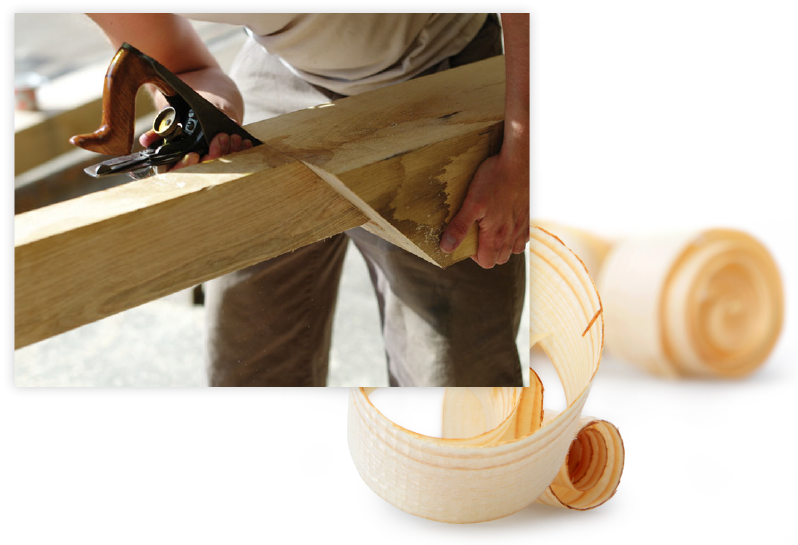 Prices include: oak posts, eave & tie beams, braces, softwood soleplates studwork, rafters, weatherboarding, staddlestones. *Excludes: groundworks, bricks, roofing, assembly, delivery & VAT.